Scientists have identified the mechanism that controls the internal 24-hour clock in every living being. It is a breakthrough discovery as it may answer many health-related problems. 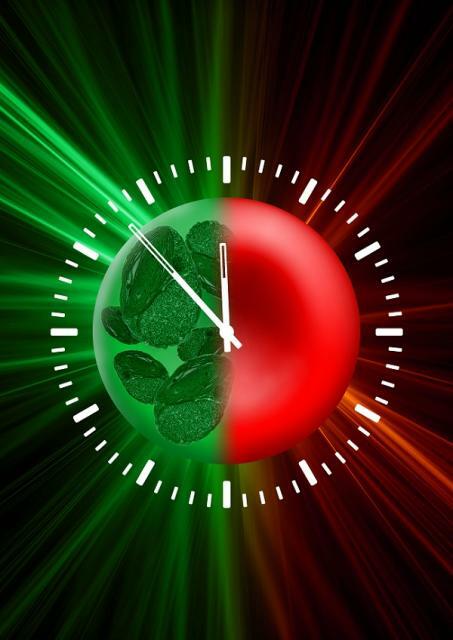 The 24-hour Circadian Clock found in human cells dates back to millions of years and is said to be the same as that found in algae, a diverse group of simple autotrophic organisms. Two different studies have been published in the journal Nature and will give insights into various activities such as sleeping, the opening of a flower and even butterfly migration.